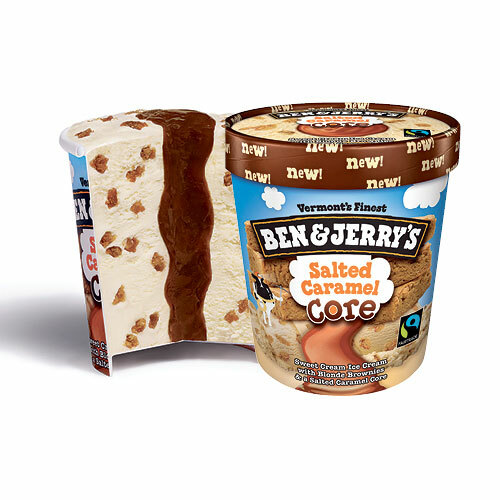 If you’re familiar with Ben & Jerry’s ice cream you’d know its richly-textured ice creams often include nuggets of chunky delight. 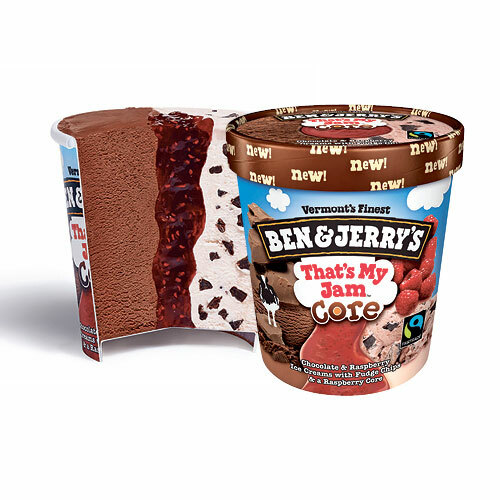 Now, Ben & Jerry’s introduces a gooey core right in the middle, to add to the sinful goodness. 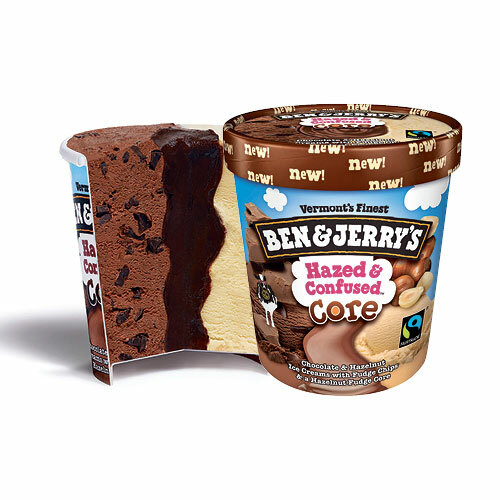 The three new Core flavours available in Singapore include the “Hazed & Confused” (Chocolate and Hazelnut ice creams with fudge chips and a hazelnut fudge core), “That’s My Jam” (Raspberry and Chocolate ice creams with fudge chips and a raspberry core), and the “Salted Caramel” (Sweet Cream ice cream with blonde brownies and a salty caramel core). Each costs about $16.50 per pint. Available at major supermarkets, petrol kiosks, convenience stores and scoop shops at VivoCity, Great World City and Dempsey Hill.